Rock out with this book of fun facts about xylophones, cymbals, concerts, and more! Did you know that the violin contains more than 70 separate pieces of wood? How about that you can tune your guitar to the sound of a dial tone because it’s an “A”? Or that the Beatles were first called the Blackjacks, and then the Quarrymen? 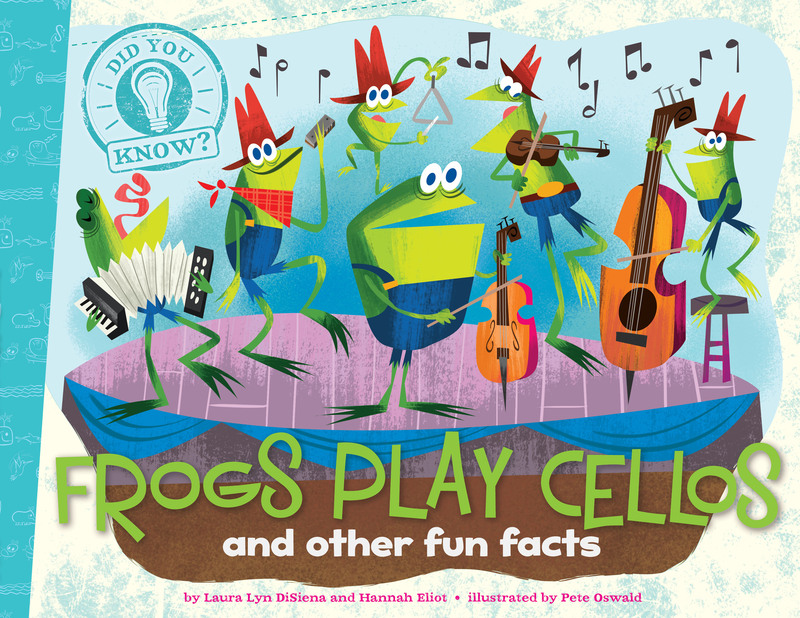 Filled with tons of cool facts about musical instruments, plus colorful, humorous illustrations, this book is sure to be a hit!